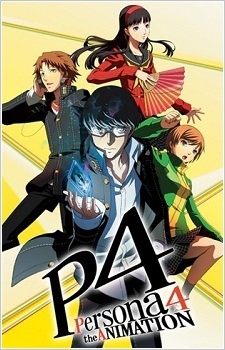 Persona 4 takes place in a rural town named Inaba. There have been mysterious murders occurring whenever there was fog after heavy rain. There were also rumors about a channel on television airing only at midnight called Mayonaka TV, during which it is said that one can see his/her "other half" when staring at the TV screen.